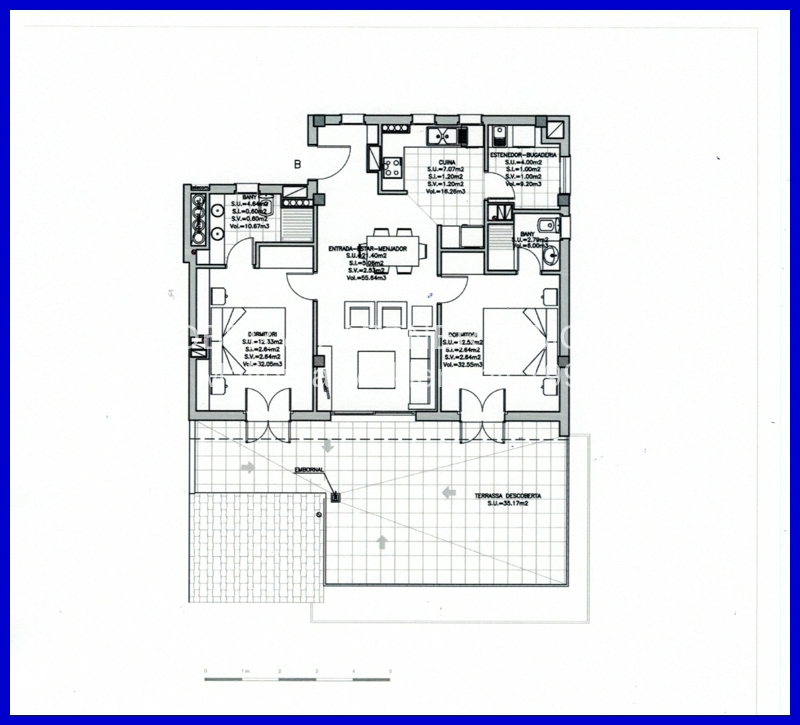 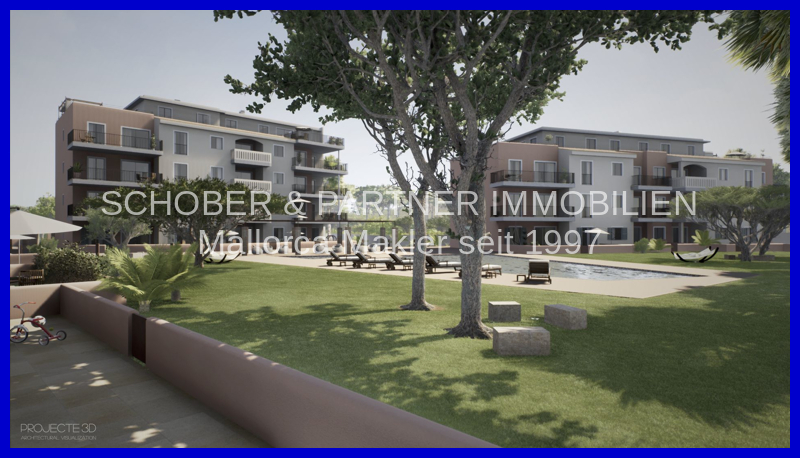 3 Zimmer Penthouse zum / zur Purchase in Sa Coma (Objektnummer 9061_B) - Schober & Partner S.L. 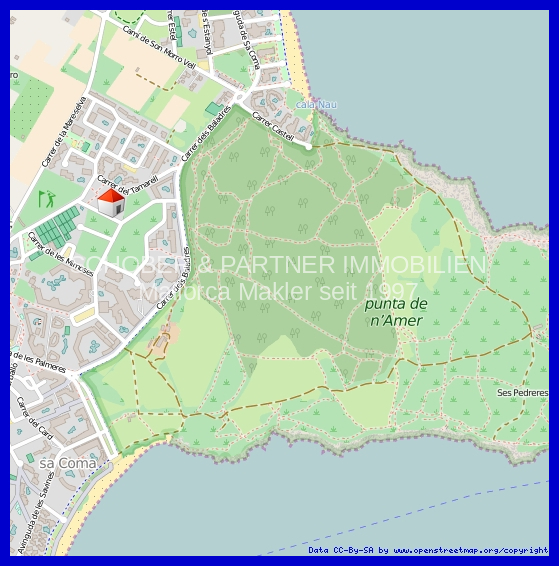 Property description The probably most recognized developer of the region constructs 2 residential buildings, each with 14 residential units. 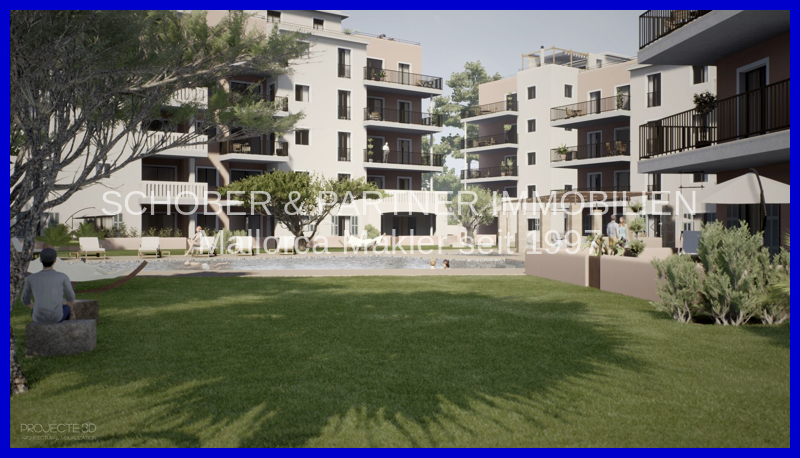 The ground floor apartments (from € 275,000) have a private garden area; All flats (from € 290.000, -) are designed with a balcony / terrace, whereas the penthouses (from € 310.000, -) with a larger than average terrace offer a particularly high quality of life. 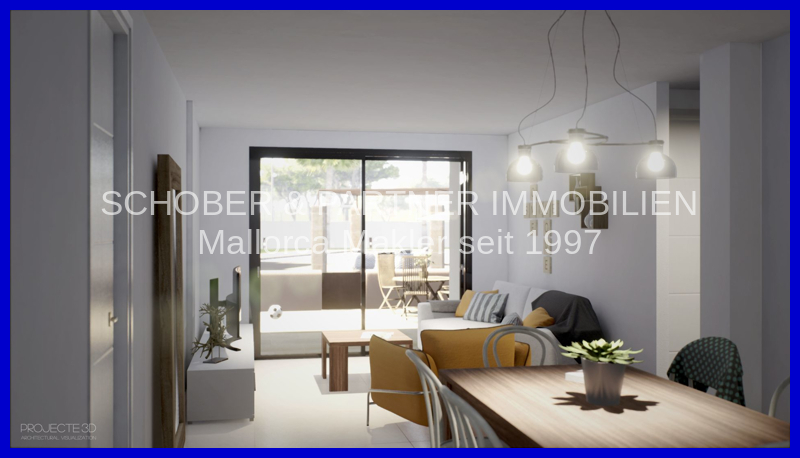 The purchase through us is done directly by the developer without any extra costs. 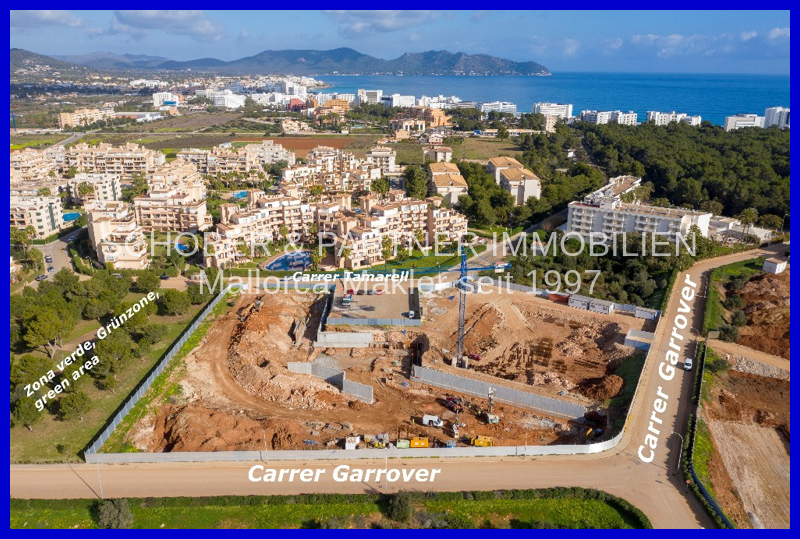 Additionally we offer our complete support before, during and after the purchase with our over 20 years of experience in Majorca. 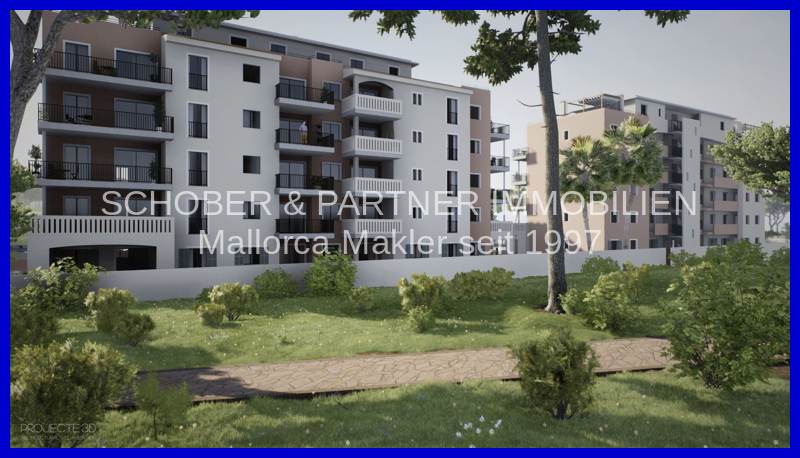 Furthermore, we support you to find necessary financing through a Spanish bank and offer you additional products "around your property" in Majorca. 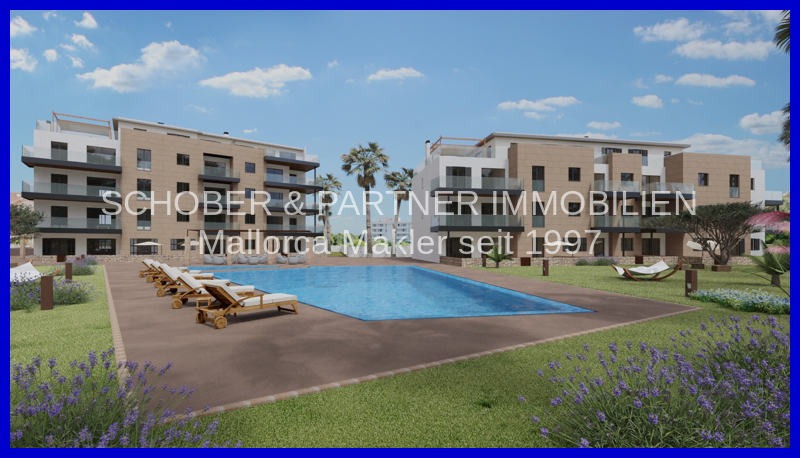 Our home and apartment service will gladly make you a suitable offer, should you think to get professional and confidential help looking after your property in Majorca!